After presenting the MTN MPULSE Offer. Here is another offer called Welcome Back Offer. 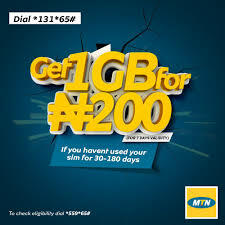 MTN has taken its social media pages to declare a new welcome back offer, which gives you only 1GB for NG. This offer is not for everyone. 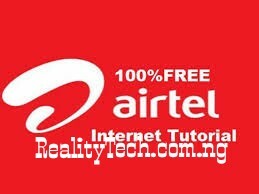 This offer is similar to 9mobile 1GB for N200, but this is a special plan, there is no proposal to welcome. This is a welcome plan, not a general plan. Data valid for 7 days. To check SIM eligiblity, dial * 55 9 * 65 #.